The Smooth Black Newport Cabinet Knob. 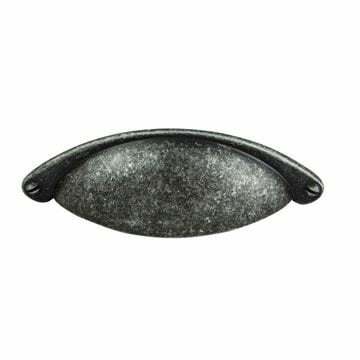 Pewter cabinet handle suitable for kitchen door handles and cabinet door handles. Pewter cabinet knob suitable for Kitchen door knobs and Cabinet door knobs.